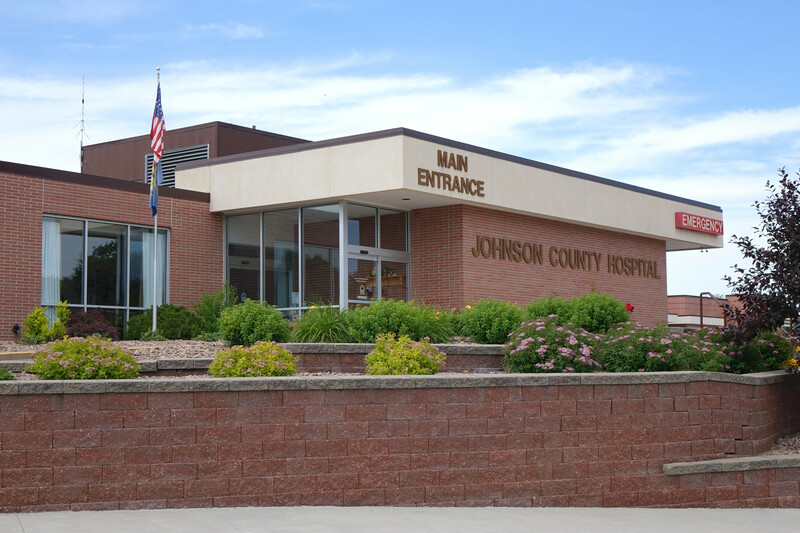 Join us for our Annual Johnson County Hospital Foundation Gala Fundraiser. Social time and silent auction begin at 6 p.m., dinner buffet starts at 7 p.m. (Prime Rib and Chicken Cordon Bleu are on the menu). Tickets must be purchased in advance. Tickets are $50 per person. Proceeds go toward a C-arm X-ray machine for the hospital's surgical suite.